Understanding the personal preferences and style of the person sitting on the other side of the negotiating table provides you with a huge advantage. If you’re heading into a negotiation with someone with a distinctive high C-Style, you’ll know to be prepared you'll know to be prepared to discuss data, information and details. If you try the same method with a high I-Style, they may become disengaged – or worse, feel overwhelmed and avoid contact with you. How hard should you push your negotiating partner? If they are a S-Style, you should avoid moving forward too quickly, while a D-Style partner will be open and receptive to new and untested ideas and solutions. Since the styles vary so widely, understanding the basics of each personality and what they crave most is key to successfully navigating a negotiation with them. Heading into a negotiation where you’re talking terms, pricing or other factors can be intimidating, if the other party is a high D-Style individual. It’s not all bad news, though; when you negotiate with a D-Style partner, you’re working with someone who likely will decide on the spot. Understanding what motivates this DISC style is key to successfully navigating negotiations with a high-D individual. They crave authority, autonomy and want to be lauded for their many lofty accomplishments. You don’t need to pander to them but avoiding conflict or challenging their authority will only lead to disaster. Instead, when working with this dominant style negotiator, let them make the less important decisions first. Where will the meeting be and what time is best for them? 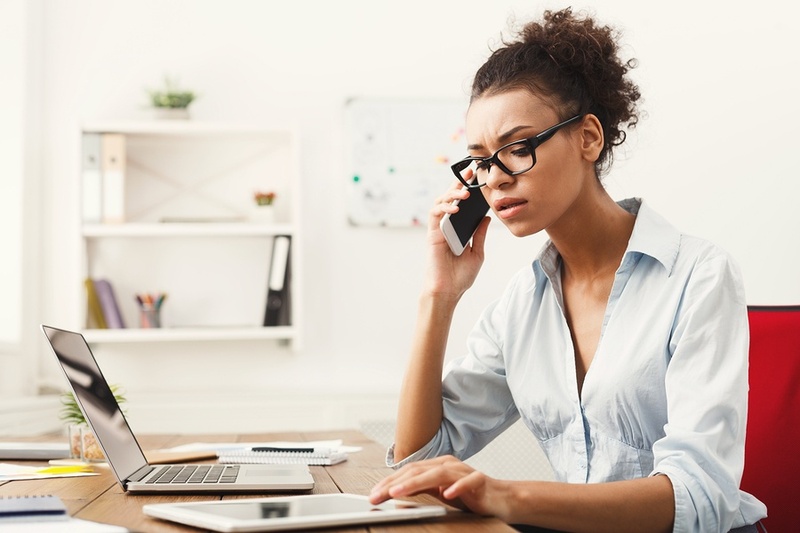 Offering options even at the scheduling stage will reinforce this tough negotiator’s need to be in control and ensure you get to the meeting stage at all. Once you’re working together, making suggestions and supplying options is better than a “take it or leave it” ultimatum, even if the options are ridiculously easy to choose between. Giving this individual alternatives and allowing them to show off their skills and judgment ensures they won’t feel boxed in or cornered and react accordingly. “Did you decide on Plan A or Plan B for your team?” appeals to their decisiveness and wisdom. “That’s our final offer” is likely to result in conflict and even the end of negotiations, as this style rarely backs down. Close this negotiation by praising the high D partner for their wise judgment and thanking them for their time. You’ll leave them feeling like they’ve won – and walk away with the result you wanted, too. The I-Style personality is more about relationships, interactions and openness. They want things to be positive, including negotiations over salary, price or purchases. On the plus side, this personality is congenial and easy to deal with, but they may not be as decisive as you’d like. Understanding the I-Style and what they crave can help you successfully navigate negotiations. Build a positive relationship, keep things friendly and avoid confrontation and you’ll be well positioned to negotiate. Confronting them or using negative language or approaches will shut them down in a hurry. Since this sunny and optimistic individual thrives on positivity, sharing results from other clients, happy anecdotes and gentle humor can help move things along. Like the High D style, an I-Style negotiator will do better with a range of choices and may react negatively when confronted with a decision that will cause them to lose popularity. The I-style negotiator is open to suggestions, creative solutions and options. They’re not locked into their own opinions like a High D or by following a perceived set of rules like a High C might be. Putting in extra time before and after the actual meeting may be the best negotiating tip of all when you work with a High I style partner. Since they thrive on friendship and positive interaction, taking the time to connect before and after the actual negotiation will help them see you in a positive light and make them more receptive to what you have to say. 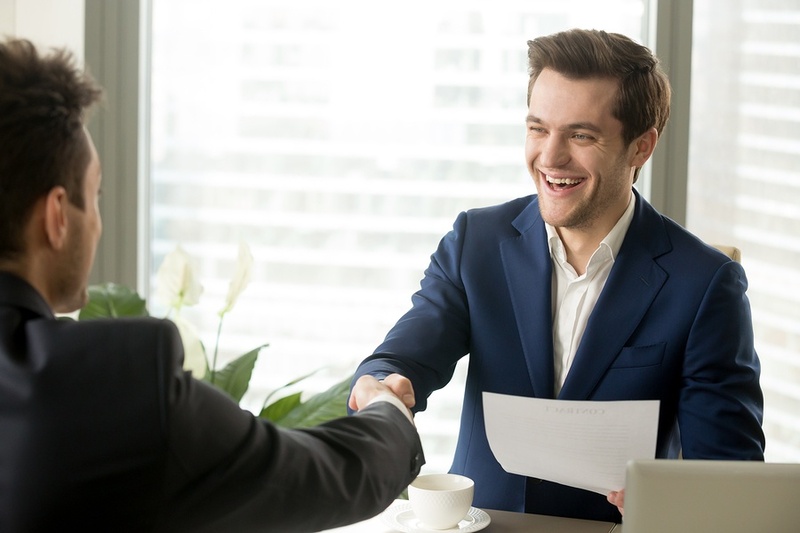 Head in to the meeting having already forged a connection and you’ll find working with this optimistic and enthusiastic personality a breeze. S-Style individuals are pleasant and friendly; their natural willingness to avoid conflict and agree makes them easy to negotiate with. As agreeable as they are, though, there is a downside to negotiating with these likeable folk – decision making. You’ll find it easy to negotiate with a High S style partner; their very nature makes them want to find compromise and harmony. Since they naturally wish to avoid bad feelings, conflict or confrontation, they may accept a “just OK” deal than the other personality types. That natural affability means that the S-Style negotiating partner won’t feel comfortable saying “No”; instead, they will stall and let time do the work for them. If you push too hard when negotiating with them, you may find you can’t close the deal at all, despite what you may have initially discussed. They’ll drag things out in an attempt to avoid conflict, resulting in frustration for you and an ongoing sales process that seems to last forever. They’re so darn nice, though, you may not notice or mind, but your chance to make a sale may already be gone. Avoiding conflict or cornering this style will preserve your opportunity to close the deal. Too much agreement could actually signify that this style feels overwhelmed and that they will disappear at the first opportunity. Present options, let them take their time and expect a longer process, but if you strike a fair deal, they’ll decide in the end. Straight to the point without a lot of relationship building, the C-Style individual can be a dream come true, if you have a lot of facts and hard data on your side. Fail to bring along specific details and proof and you may end up frustrated, though. Understanding a C-Style’s need to research and to make informed decisions based on facts and rules can help you when you negotiate with this particular DISC personality. Head into the meeting armed with real data – charts, graphs, figures and more that show why your points are valid – and you’ll be prepared. You’ll need to do your homework; no other personality style will be as thorough during the information gathering and discussion stage. In some cases, the High C personality may ask questions or ask for data you haven’t even considered providing in the past and that the other personality types won’t be interested in at all. 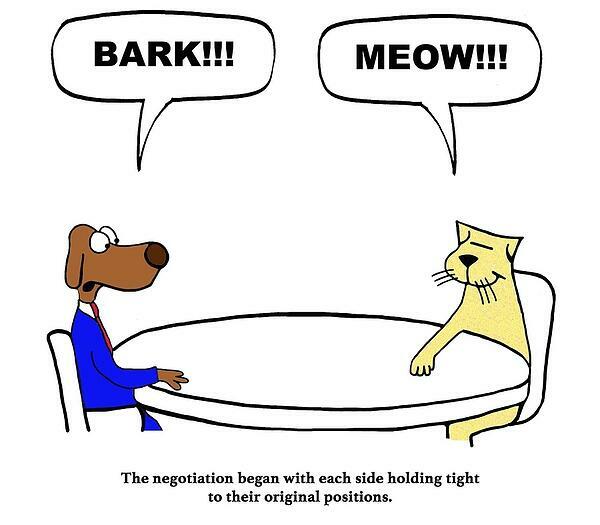 Negotiating with a C-Style individual means sticking to the facts and being prepared to talk real figures and details. You won’t have to worry about making a lot of small talk or relationship building with this direct and forthright personality style; they’ll want to dive right into the actual negotiating. Providing this personality with the data they crave will help them assess for themselves which options are best. Like the S-Style, they do need time to decide – not for fear of conflict, but because there is just so much data to consider first. On the plus side, the High C individual can make decisions and will rarely backtrack or renege once they do so. Since the behavior of these distinctive styles vary dramatically, knowing the style of the person you are dealing with is a huge asset and can help you get the results you want. You’ll waste less time and end up with better results when you tailor your approach to satisfy the innate needs of the person you are working with, and like the best negotiations, you’ll both walk away satisfied with the results. about our Negotiation Styles section that can be added to your Extended DISC Assessment!